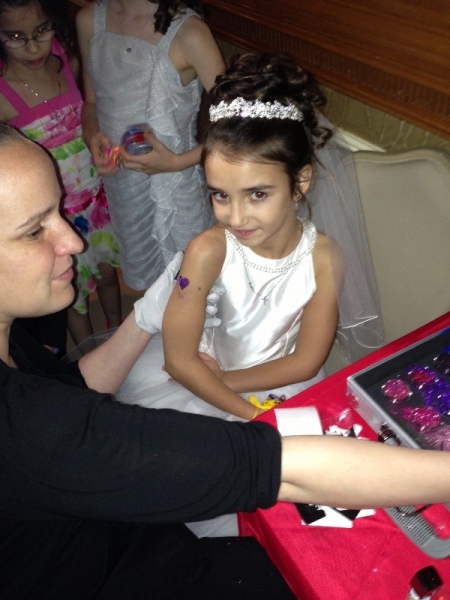 Bee-Line Entertainment’s “Party Entertainment Package” is a popular choice for your next party. 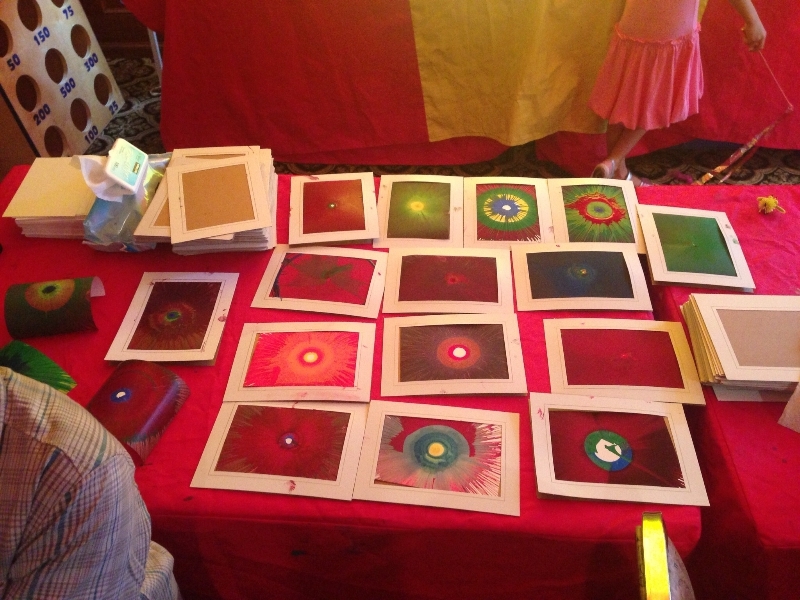 This package offers fun activities for children of all ages. This is a great addition to our DJ package or as an independent package. The Party Entertainment Package comes with a choice of three items, one from each tier. 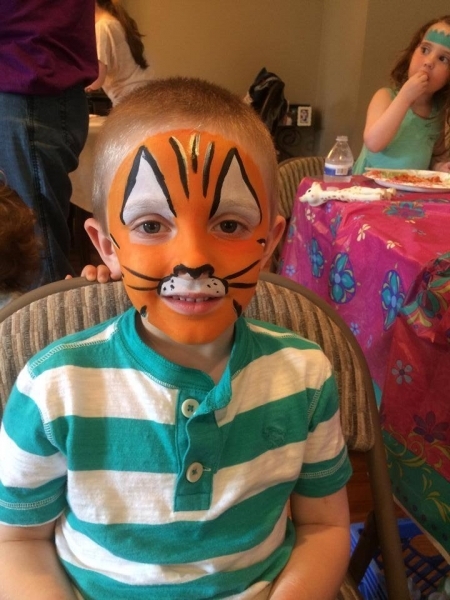 One of our Bee-Line Party Specialists come to perform one activity at a time with the children so it spreads out over the course of the party. Call or email for more information. This is a add-on package for the above Party Entertainment Package. It is performed during the first hour of your event. 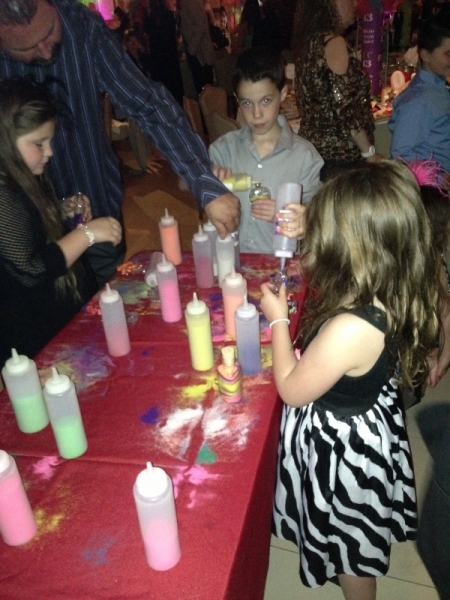 Our Party Specialists play carnival games for the 1st hour of the party with the children. We bring two wooden midway carnival games that get played 30 minutes each. We also provide 150 nickel and dime prizes for the guests to win. This add-on is a additional $100. 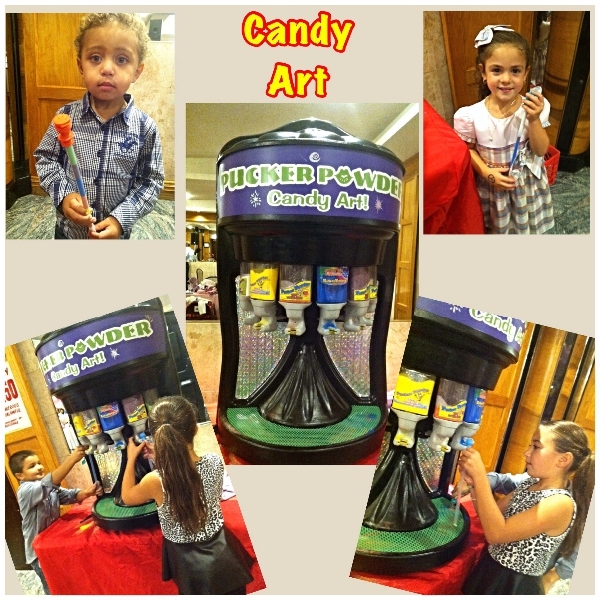 This add-on package gives the children something fun to do as soon as they arrive at your event. 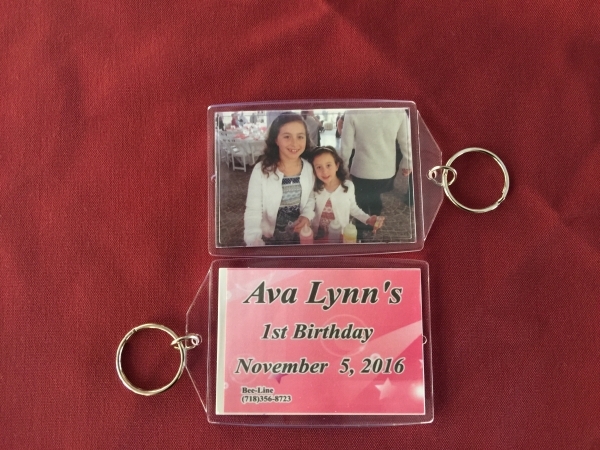 It can really help to set a controlled pace for your party. Plus the children love the games and winning prizes! Call or email for more information.